Lomar Associates, Inc. Medical billing, Accounts Receivable Management, Certified Medical Coding, Training and Consultation. 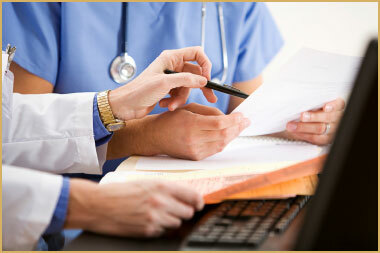 Massachusetts Medical Billing and Medical Coding. Many providers believe their office is functioning at optimum level. A second opinion, however, can assist practices in preparing for upcoming changes in the healthcare industry. Current practice management operations must be in order before attempting mandated changes for the future.